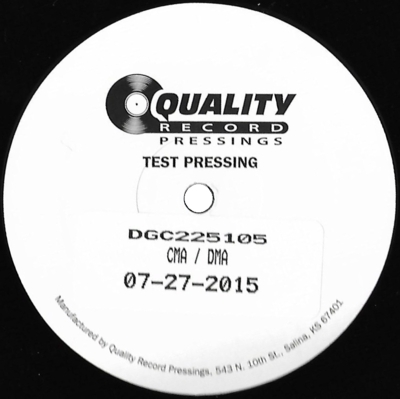 The test pressings were made for the 2016 reissue of the album. 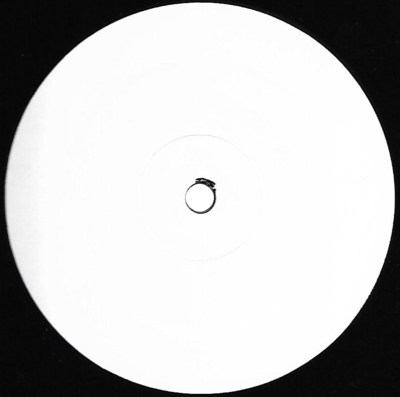 The two records came in two white cardboard sleeves with stickers on the front. Sides A and C have company labels and stickers with matrix details, while sides B and D have white labels. One copy has been found. The matrix codes are identical to the original release from 1996, so it is the same cut. "GL" in the matrix codes means that the lacquers were sent to the MCA Gloversville plant back in 1996. The pressing plant closed down in 2005. 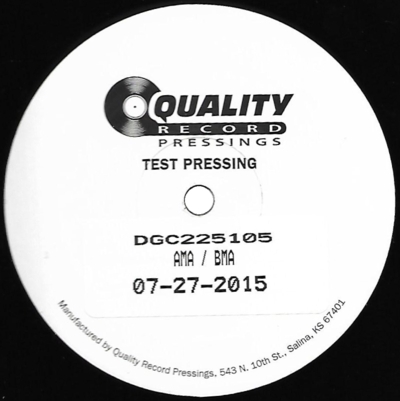 The new pressing was made at Quality Record Pressings, as shown by the labels.